WordPress is a widely used platform, so it’s no surprise it draws the attention of hackers in such numbers. Even though it is built in a secure framework, WordPress does have some security issues. There is no absolute security on the internet, but the goal is to reduce the threat as much as possible. that means putting extra layers of protection. For any website owner, checking out these security plugins is highly recommended. All In One is one of the most popular security plugins and is one of the best when it comes to firewall functionality. It is easy to use, yet is quite powerful when it comes to hotlinking of the images and blocking fake Googlebots. Also, it provides a password strength tool, a login lockdown feature, and it scans the whole site for potential vulnerabilities. In general, it provides the overall picture of your security status, perfect for those of you who would like to get the info on security effortlessly and in no time. And it is free. This one is very easy to set up, with a number of customization options. A great plugin for the beginners with its one-click installation process, as for advanced users, with the variety of security actions. Main features covers database backups, scanning for vulnerabilities, enforcing the strong passwords, brute force protection, and it enforces Secure Sockets Layer (SSL) protocol. 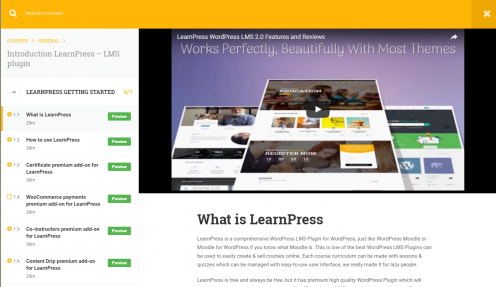 If you are not after the premium version, IThemes is also free. Wordfence is a very powerful lightweight plugin and it is quite popular among WP users. It provides a free scan and protection, and it can block some individual users or entire threatening networks, if necessary. Among other features like enforcing security measures on login pages, it comes with a detailed documentation in order to help to track down the problem. 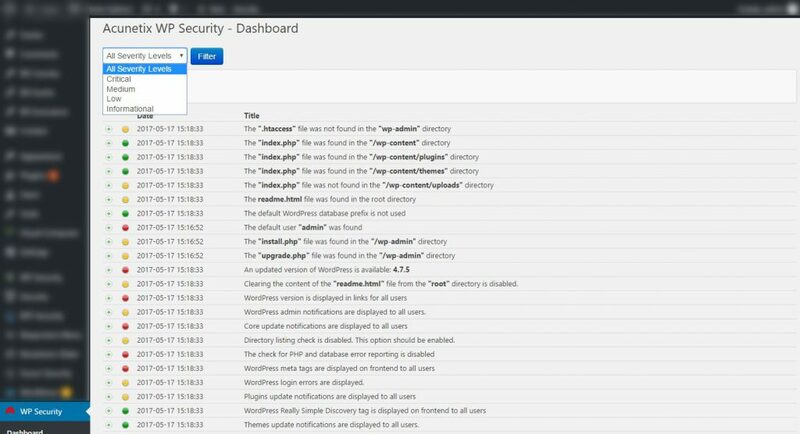 With a sheer number of settings, Wordfence makes it is easy to monitor the overall security status. It is a free plugin, but there is also a premium version available. This plugin comes with a number of usual features and is recommended for users of all levels. For those who don’t like to bother with extra settings, it has a one-click option for set up, and besides that one handy feature, it covers all major areas of security. 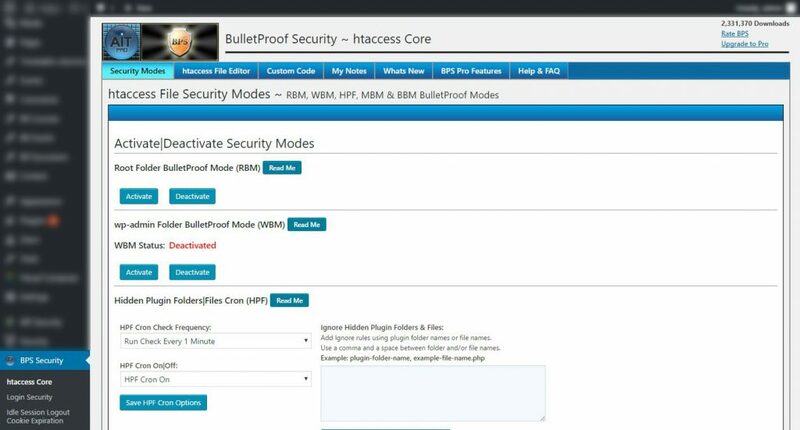 Bulletproof is a solid tool for monitoring and enabling strong login security measures, scheduling backups for a database, and protecting .htaccess file. 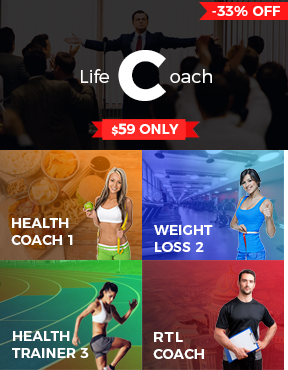 It comes in both, basic and premium version, and the basic version is free. This is a web vulnerability scanner plugin that offers an immediate solution to whatever security problem there is on your website. 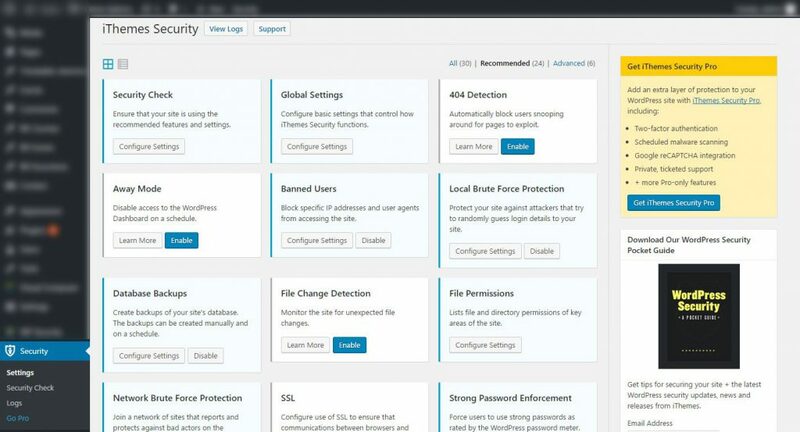 It scans for vulnerabilities and suggests methods for dealing with various security issues. Another way this plugin works is by disabling the error message on a login page so that the potential hackers will not be able to guess whether it is username or password that is unfit. 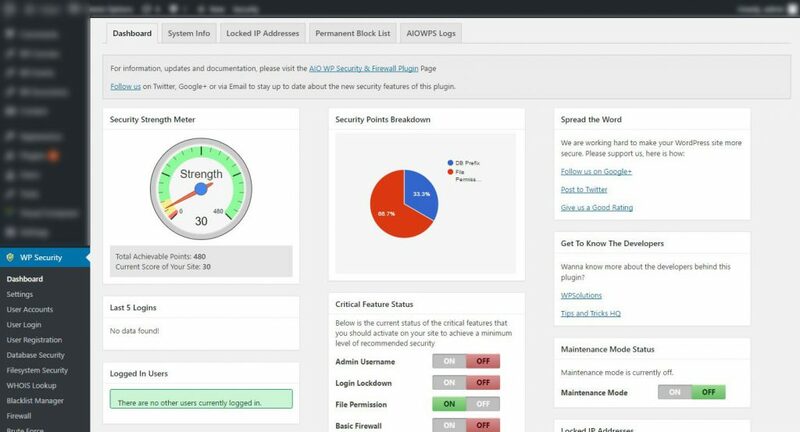 Acunetix also offers some set of feature that will make it harder for hackers to determine if your website is on a WordPress in the first place. Quite a handy tool, and it’s free to use. Judging by its very name, you can be sure of at least two things. It is fast, and it is lightweight. It will take probably less than a minute to scan the whole website and point out the weak spots. Besides that, it will provide the possible solutions and actions you can take to strengthen the overall security. Also, it is quite user-friendly, and it covers scanning and testing. This will detect many threats including the brute force attacks. It holds many other features in its premium version, but with the basic Ninja you will be pretty safe. 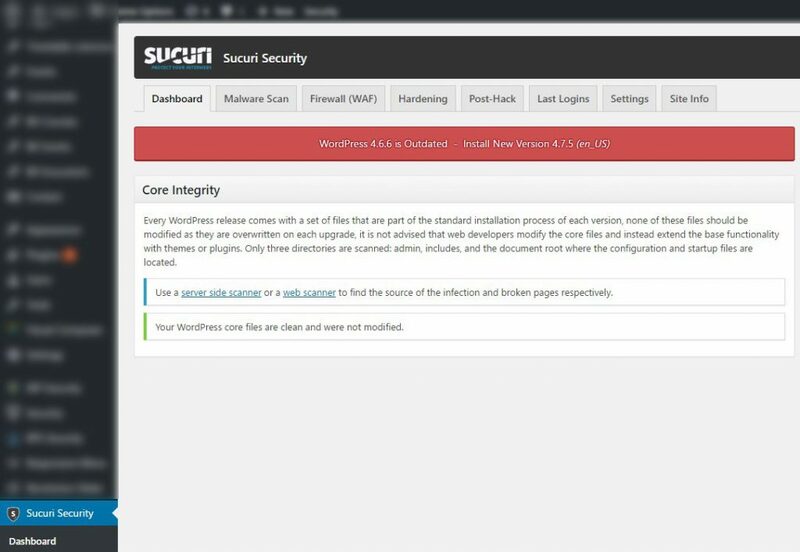 Sucuri is a free plugin and an outstanding tool for securing your website, but it is primarily recommended for admins and developers. 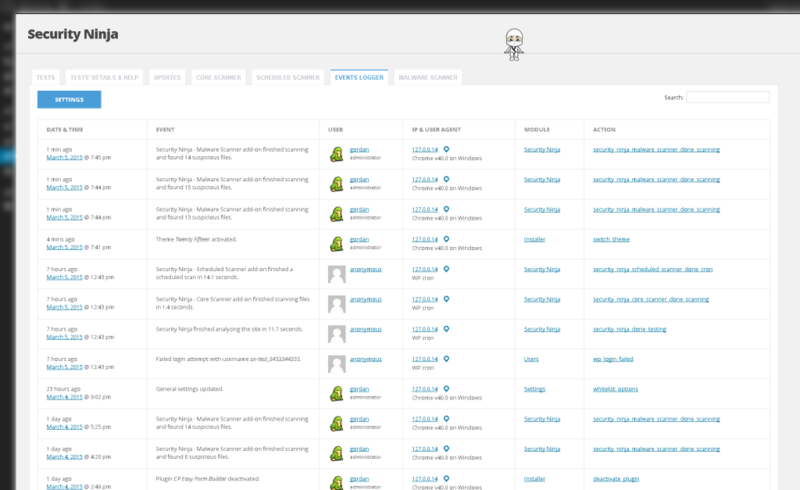 This is a monitoring tool and it requires a certain knowledge of the code and file systems within WordPress. However, it comes with a range of great features. 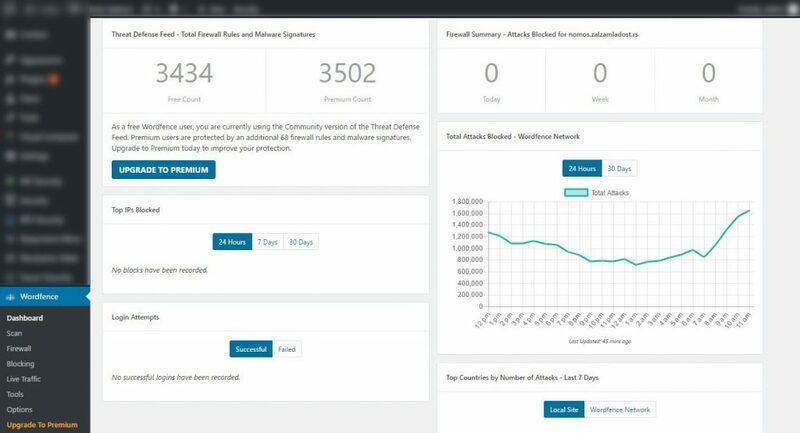 Notification settings, scans for vulnerabilities and malware, monitoring file integrity and even a possibility to recover your website after attacks. The unique Post-hack feature is helpful when resetting passwords and plugins, or logging out users by force. Highly recommended by Nirmal web design Sydney team. For websites owners, being safe on the internet means being functional. Taking care of safety and security issues is a must. It is also important to know that it is not a single action. Security is an ongoing and developing process since the threats keep to evolve all the time. Looking out for, and setting up some security plugins that are listed above is a simple start. Keeping your work and efforts safe as they can be is essential. Sam Cyrus is CEO and co-founder of GWM, a Digital Marketing agency from Australia. Sam is also a creative writer and likes to share his insights on entrepreneurship, business, online marketing, SEO and social media. Great job Sam! Thanks for sharing this wonderful post. User Blocker is also a great WordPress plugin that you can use to block or unblock any unwanted users quickly and effectively.